Quilts and blankets often times have special meaning. Take care of those special memories while also putting them on display with a quilt ladder. I keep one in my craft room with my most treasured heirloom quilts. It adds warmth and wonderful heart to our home! 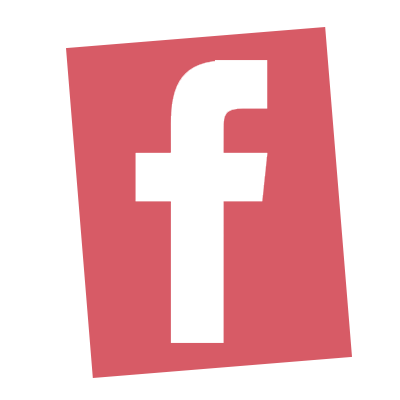 Make your own DIY quilt ladder by following this link. 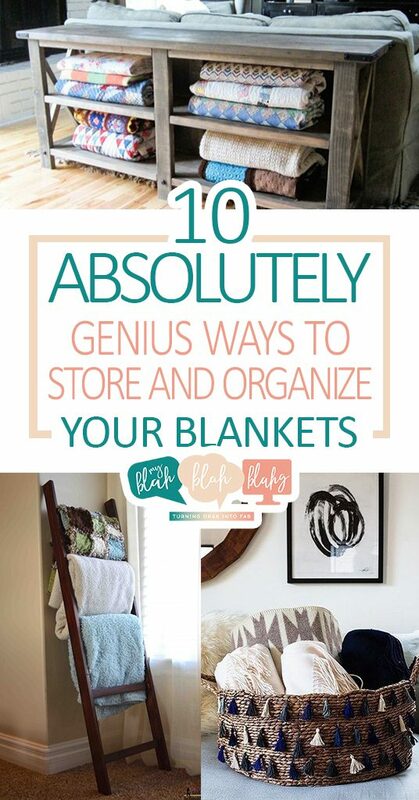 I like the idea of keeping blankets in an armoir without hiding them behind the cabinet doors. This French armoir is perfect for doing it all. Learn how to make your own from Paint Me White. Use the console table behind your sofa to store your blankets and quilts. You can mix and match the blankets with other decor as well, but it’s nice how the console keeps blankets close by for when they’re needed. for a DIY console project, check out The Friendly Home. I think we should have a competition to see how many ways we can all find to use a shoe organizer! Those things are so dang useful!! And let’s be honest… some blankets don’t need a special display. For those functional-but-not-important blankets, roll them up and store them in the shoe organizer. Ottomans can be used for more than just decor and feet! 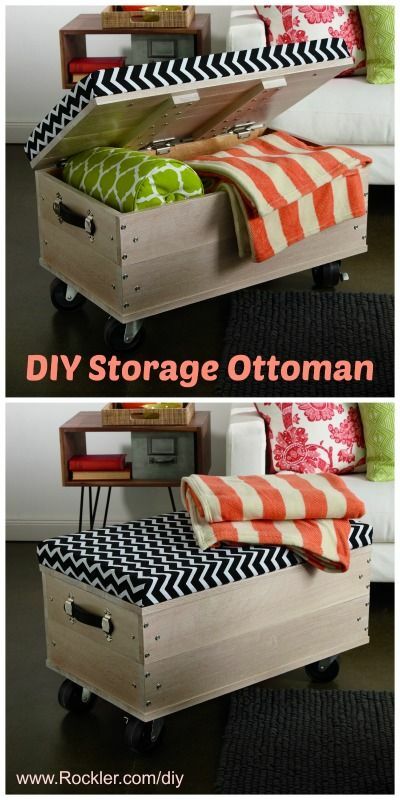 Many ottomans are also made to provide storage. What better to store in the family room ottoman than blankets? 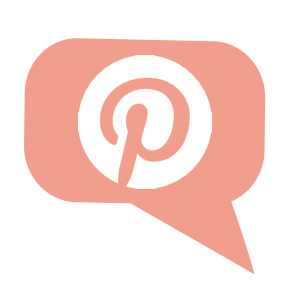 You can find affordable ottomans at furniture suppliers such as Wayfair or Target. OR, you can make your own using this DIY tutorial. I clearly love myself a fun DIY project (or two, or ten), but that in no way means I don’t love frugality and repurposing items I already own even more! 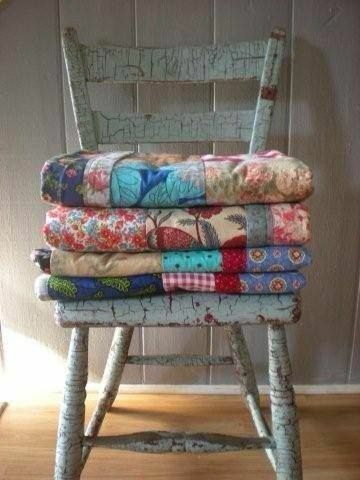 If you want to store your quilts but don’t want to break out the wallet, simply use an extra chair as a display piece. No extra chairs?… I’m sure you could find one at a yard sale that won’t cost you more than that drink you were planning to buy from Starbucks tomorrow. Image source. 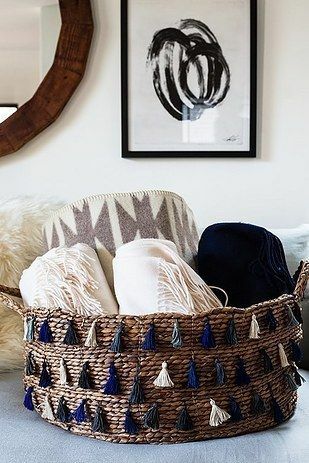 For lighter blankets, roll them up and store them in display baskets as decor. How easy was that!? Target alone has more wicker baskets than I can keep straight, but shop around and find the perfect one for your needs. Image source. 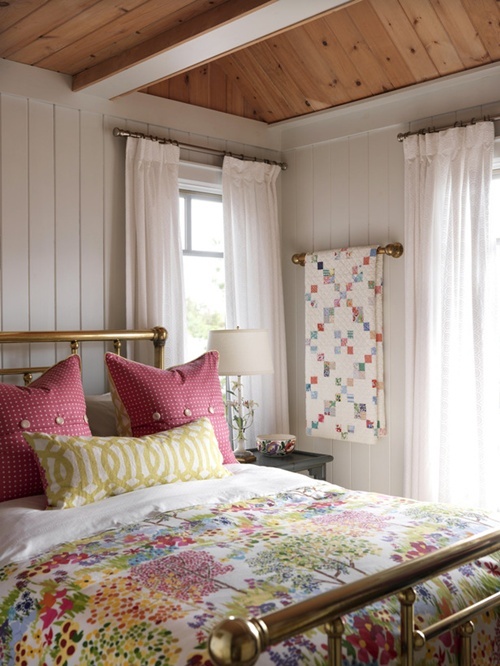 Install a towel rack in a bedroom or craft room to act as a quilt rack instead. 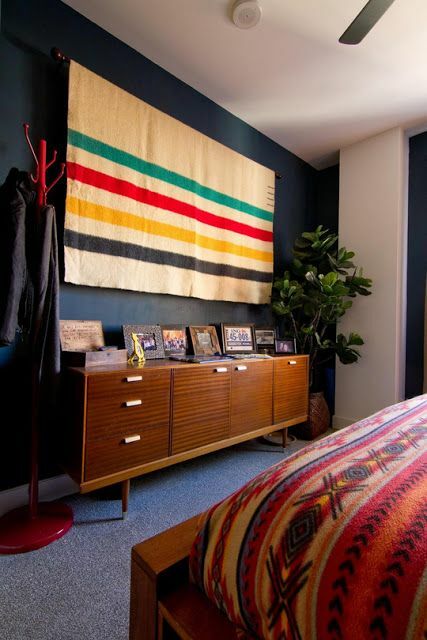 This is another great way to display those special heirloom blankets! Display your quilts and blankets like a wall tapestry. That’s one way to fill wall space! Wikihow shares 6 ways to hang wall tapestries through this link. We all know the space under the bed is useful as a storage place. Utilize that space but without the open messiness by investing in or making your own under bed drawers. Relatively inexpensive and helps keep things organized. Well done you!